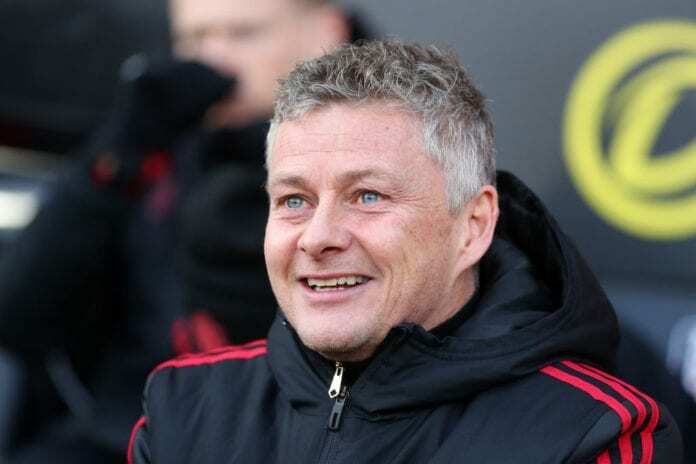 Manager Ole Gunnar Solskjaer just keeps on winning matches and has taken his streak to 11 games unbeaten with Manchester United vs Fulham. Manchester United is currently riding the top of a very big wave that appears to have extended for a while now, manager Ole Gunnar Solskjaer is very happy with the result at Fulham on Saturday but he cares way more about the next match vs PSG next week than he does about his record. 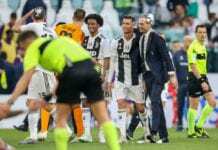 For the Norwegian manager, this undefeated run has very little importance if the Red Devils don’t finish the season with dignity and at least fighting for one trophy until the end. It’s as if Sir Alex Ferguson was talking to the press, Solskjaer is no longer thinking about the most recent victory, he wants to focus on Paris Saint-Germain and prove that the Red Devils have what it takes to win the Champions League this season. We can expect Manchester United’s best version for next Tuesday at Old Trafford, as the PSG players brace themselves for what could be a real disaster if they don’t come to win the match. The Mancunian fans will give their full support to Ole and the squad, the manager has earned it with these 11 matches unbeaten. “I’ve just spoken to co-owner Avram Glazer outside,” he said. Quiz: How much do you know about Ruud van Nistelrooy? Apart from the obvious challenge that facing PSG represents, Manchester United’s future for this season will be decided on their next two matches after that. First, the Red Devils will have to play Chelsea on the FA Cup at Stamford Bridge next weekend. Exactly a week after that, Ole Gunnar Solskjaer’s squad have a unique opportunity to end with Liverpool’s hopes to win the Premier League title when they receive their visit at Old Trafford. There is still no way of knowing if Manchester United will win any trophies this season, but the fact that a member of the Glazer family visited Ole after the match at Fulham is a prelude of a possible permanent contract for the caretaker manager. The owners of the club didn’t understand the full dynamics of the club they have until Sir Alex Ferguson left, several outside managers came to disrupt the peace, and then Solskjaer came in to remind them that the club needs to maintain its traditions in order to flourish properly and keep competing for trophies. Expect an announcement on Ole Gunnar Solskjaer’s future right after Manchester United’s next three matches, he will keep the job if those results are positive. Do you think the Glazer family will keep Ole Gunnar Solskjaer as the manager or will they choose someone else? Please share your opinion in the comment section down below. 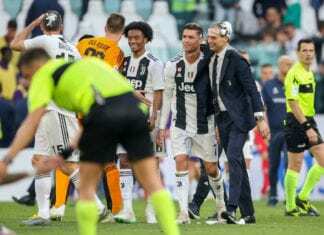 According to the Bianconeri manager, the game against Bologna was the key for his team to lift its eight Scudetto.